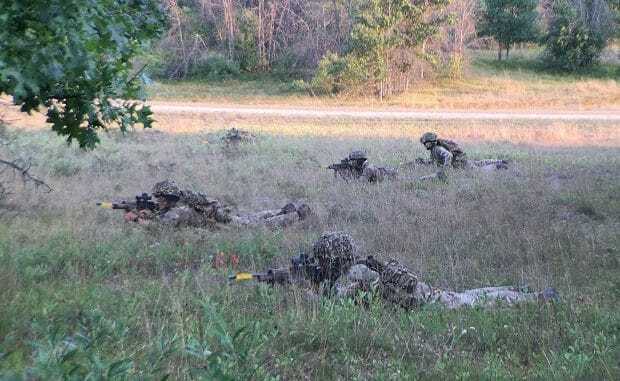 An Army reservist from Broadstairs is taking part in training exercises in Michegan. 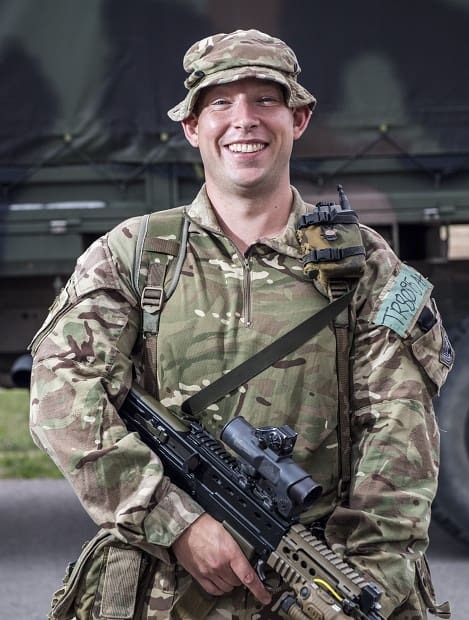 Private (Pte) Ed Tremble is a Rifleman from A Company, 3rd Battalion The Princess of Wales’s Royal Regiment (3 PWRR) based in Manston. 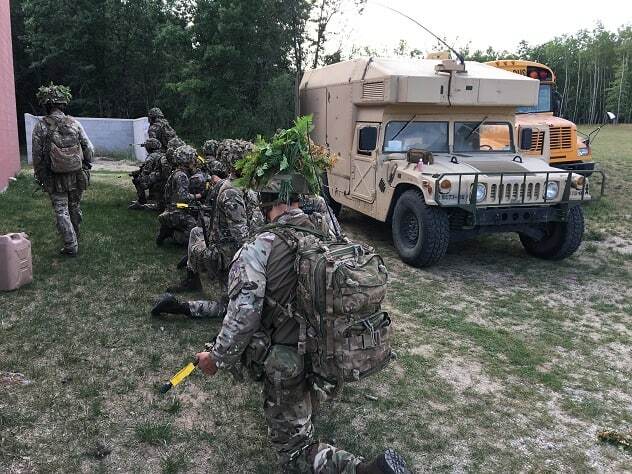 The 31-year-old is taking part in Exercise Northern Strike 2018 at Camp Grayling in Michigan. This is the second time for Pte Tremble in Michigan having previously attended the annual two-week training exercise last year. Ed has been with the Army Reserve for three and a half years. He is a regular attendee at his local unit and was eager to return to Michigan following the excitement of last year’s exercise. He said, “Since joining I have really enjoyed every opportunity of my time in the Army, it’s a perfect escape. Last summer was an amazing experience, the American Army is well equipped with some excellent kit and we had ample opportunity to use it. Ed will be putting into practice many of the skills he has learnt during his time with the Reserves. He is well trained in a range of infantry skills as well as boasting specialist skills in driving, communications and support weapons. He is currently studying for a degree and training to become a paramedic with the South East Coast Ambulance Service. His future also may well see extra training in the profession of a Combat Medic, highlighting the chance of bringing his civilian qualifications into his Army career and vice versa. Over the next two weeks the soldiers from 3 PWRR will be put through their paces in a series of 2-4-day training packages. When he isn’t training, Pte Tremble maintains his fitness and is currently preparing for his first triathlon. He is a keen kayaker and seeks to pursue qualifications through the Army’s adventurous training program.